Join the many people who've discovered the joy of recumbent triking! We're a recumbent tricycle business on Long Island, helping people get exercise, explore the outdoors and go green. 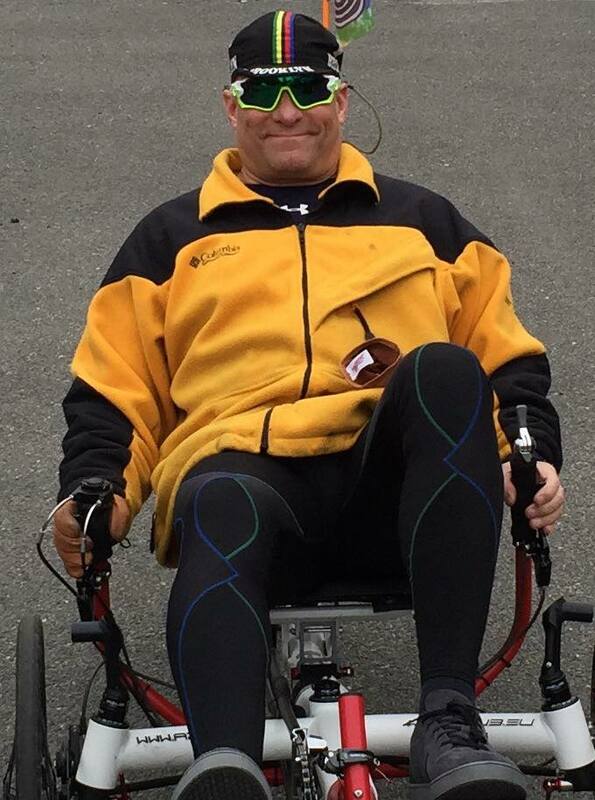 Recumbent trikes are as fast and easy to maneuver as traditional bikes but also great for those with disabilities, and balance or mobility issues. Most of all they're so much fun! Unleash your trike spirit!